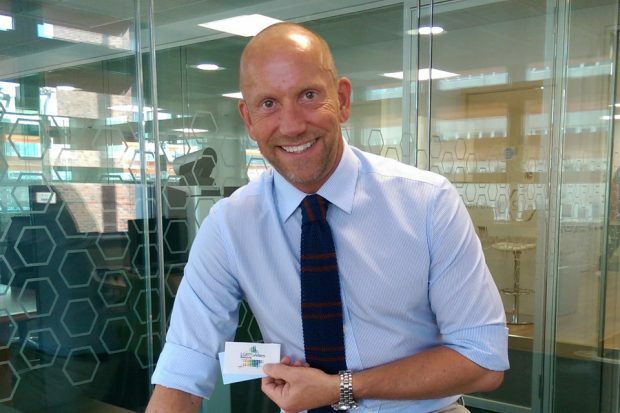 John’s a member of our LGBTI network ‘Assured’. 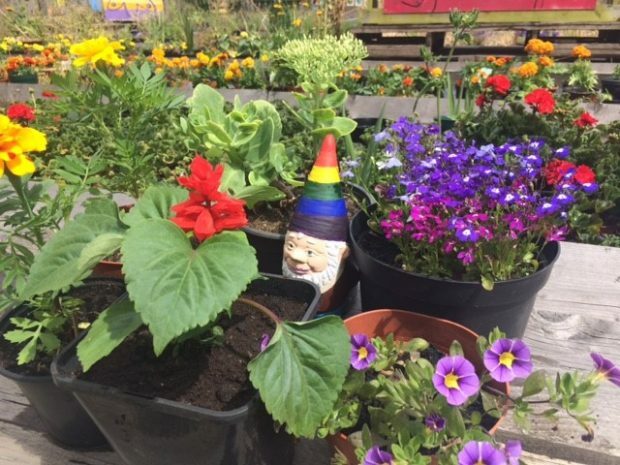 He joined the community in getting dirty to create a Rainbow Flag Garden ahead of Croydon Pridefest. John Calvert, Senior HR Policy Officer, shares why he enjoys working for HM Land Registry and his involvement with the LGBT&Allies Network.